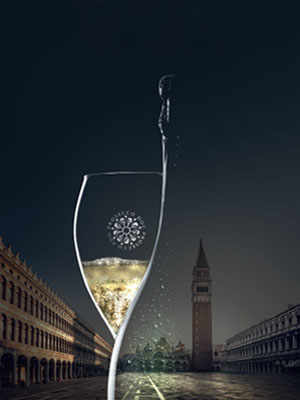 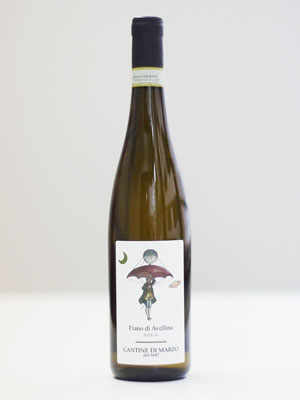 Sting launches from Florence a “message in the bottle” that passes from Montepulciano with the opening of the Preview. 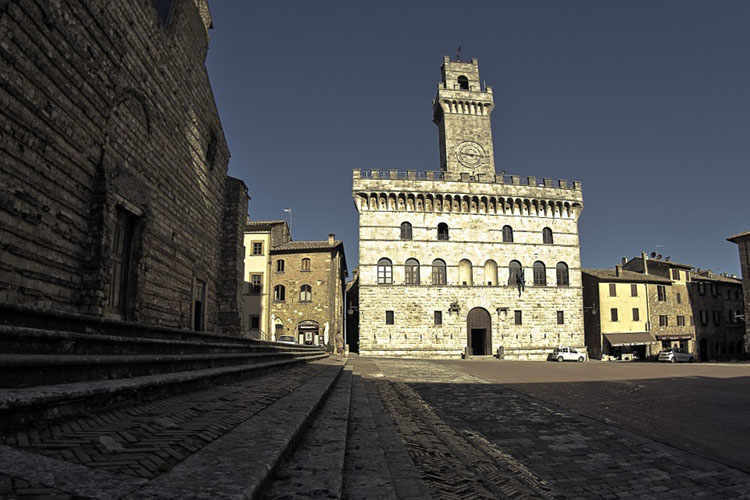 The Consortium presents the project of renovation of a work by Raffaello Vanni. Sold out. 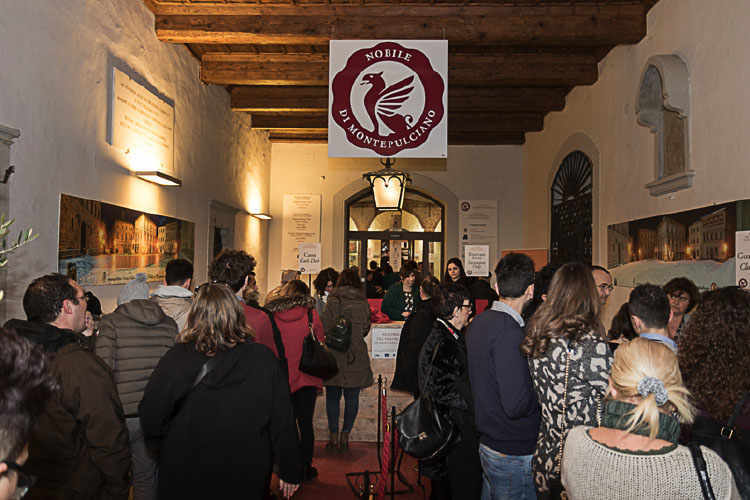 Now in its twenty-fifth edition, the event offers industry professionals and enthusiasts the opportunity to taste one of the best wines in the world, in the exclusive and magical setting of the Montepulciano Fortress. 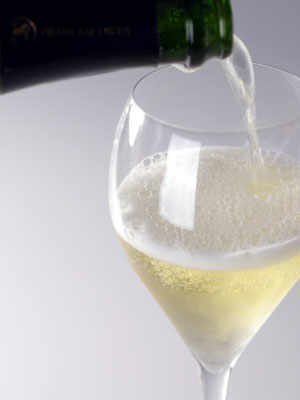 It is a truly unique opportunity to talk directly to the producers of the most important wineries in the area and spend an unforgettable weekend.